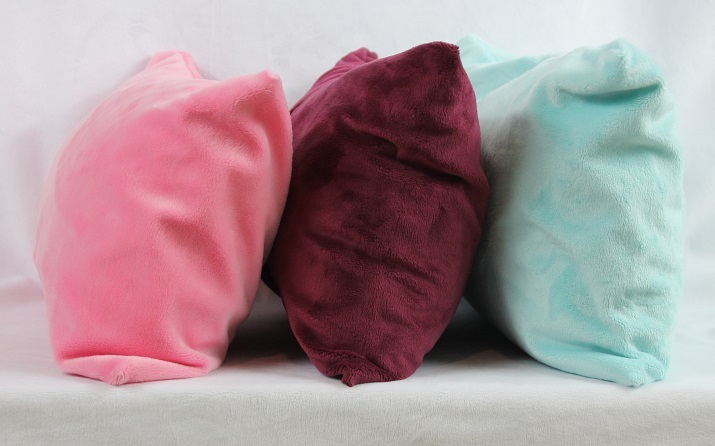 I just bought my 11th Minky Pillowcase from Vonnie a few months ago and those that have received them, loved them. It gave them comfort through grieving a loss and gave them comfort through a serious illness. They are beautiful and bring pure enjoyment. They make great gifts for any occasion. Wouldn't go to bed without my pillowcase. 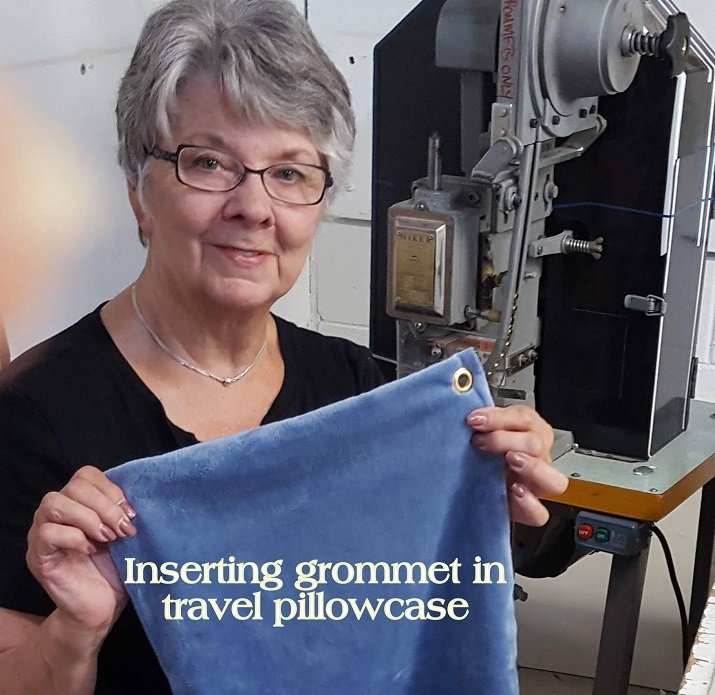 I take my pillow with me when I travel and make sure I don't forget me pillowcase. I'm the owner of a Minky travel pillow! It serves me well on Mission trips where space is a premium and comfort from home is a welcome commodity. Imagine being stuffed in a backpack off and on all week and coming out looking like a new pillow each time it's used! This is a product I highly recommend! 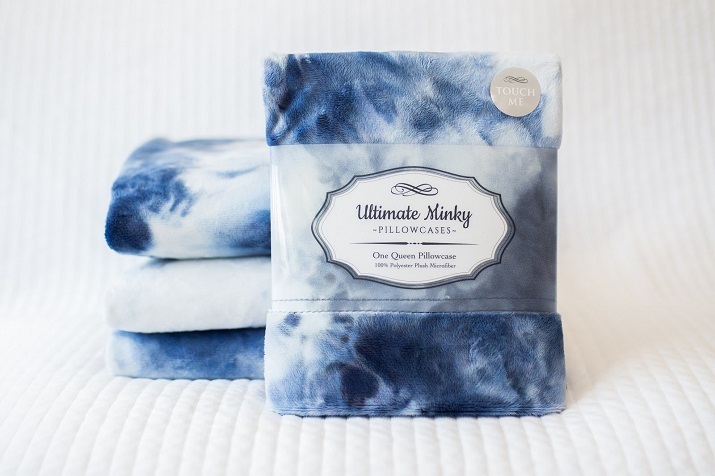 I first started using Ultimate Minky Pillowcases as soon as Vonnie started making them. I quickly fell in love with them. I gave many to family members. My daughters used them through chemo, heart surgeries and hospice and felt they gave them quality sleep. In extreme heat, they keep the sweat of my head off my body and cools me so I can sleep. I travel with Minky everywhere! After sleeping on Minky just one night, I told my wife we are going to pack my pillowcase every time we travel because I am never going to sleep on anything else. We love our Minky pillow cases. The travel size was so comforting when I had to sleep in a recliner after an injury. They make great gifts too! We have used them for years and they still look and feel like new. I have had my pillowcase for 5 or 6 years. It still looks brand new, but more importantly I sleep better with my Minky! It’s the best gift I’ve given to myself and all of my family members. They all absolutely love them. 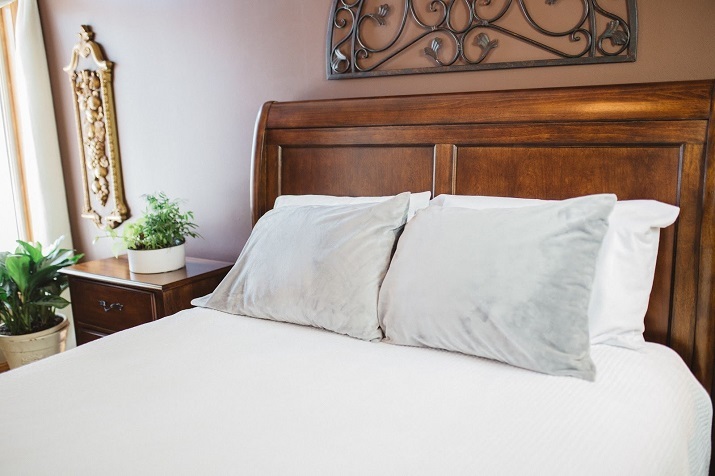 Once you try a Minky pillowcase, you’ll never go back to a traditional pillowcase. My tablet is sitting on my Minky covered pillow as I write this. It is as soft and gorgeous now as it was five years ago when I got it. I often have to share my pillows with one of our two cats cause they love the Minky as well. Fortunately the cat hair simply brushes/washes off without becoming intwined with the fabric. I have several sets of Vonnie's Ultimate Minky pillowcases. It is hard for me to say which color I like best. Her pillowcases and travel pillows are the best! My grandsons loved using the travel pillows in the car on a recent trip! We don’t use anything else on our bed at night!